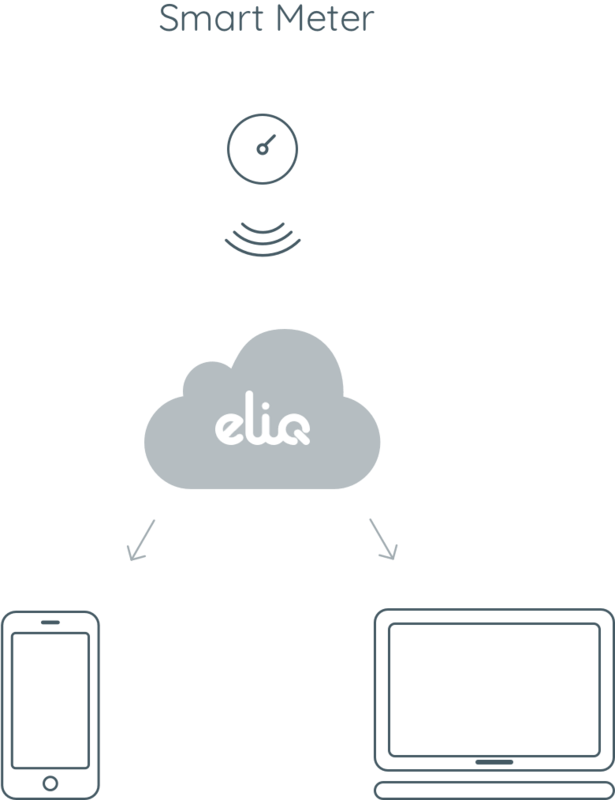 Eliq provides software to monitor electricity usage and demand patterns. It takes information from smart metering, connected devices and weather analytics and interprets this to provide instant energy insights and promote efficiency. This provides simple, relevant information, earning high engagement scores by enabling your customers to alter their usage to maintain comfort and minimise costs. 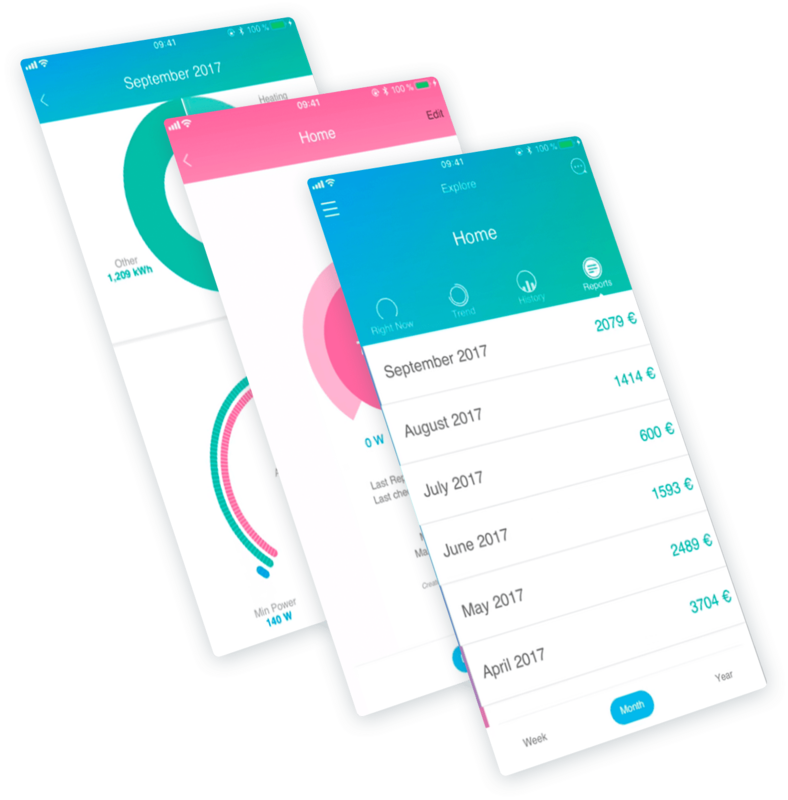 Eliq Energy Engagement App engages with your customer by tracking their energy usage and generation based on data from smart meters and Internet of Things (IoT) devices. The white label application lets your customers monitor their energy consumption in real time, at their fingertips. Identify trends, get instant notifications on abnormalities and modify behaviour. Monitor and compare consumption, forecast to prevent bill shock, or alert your customers on abnormalities. All are key ingredients to manage customers' expectations and gain trust as a result. Eliq is a young and dynamic team with the head office in Gothenburg, Sweden; a city committed to creativity, innovation, and sustainable solutions.